Today’s insight journey led me to the idea that the gentle pattering of spring rain is one of the most beautiful sounds. I was just sitting here, working on a few tasks that required my attention, when all of a sudden i heard a light sound that was initially hard to place. At first, I thought that it might have been the gentle whirr of a ceiling fan, but I realized that that could not have been it. Then, I thought that someone or something might have been doing something outside that was producing the sound, but that was not the case either. Finally, I happened to check the weather report on the off chance that the sound that I was hearing was evidence of the onset of unexpected precipitation, and sure enough, that was it. 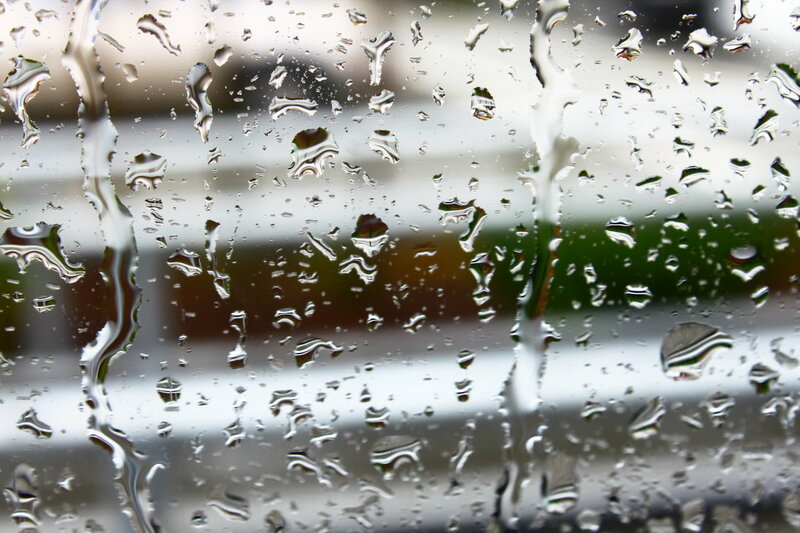 So I just sat here and enjoyed the soothing nature of the sound of the rain and allowed it to relax me.